Sam Elam is a multi-media strategist, media skills trainer, and a corporate communications and issues/crises management adviser. 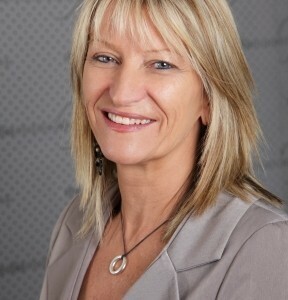 Sam worked in senior corporate roles before founding her leading specialist firm, Media Manoeuvres, in 1998. Over the past 25 years, since Sam moved from magazine publishing into PR and communications, she has been involved in the fascinating convergence of traditional, online and social media platforms. Sam and her experts at Media Manoeuvres have helped many organisations and individuals adapt their communications and media strategies, and media interview and presentation skills, to gain the most from priceless publicity. Sam has won numerous industry awards, including the PR industry’s most prestigious when she was invited to become a Fellow of the Public Relations Institute of Australia in 2012.